Home / Account & Licensing / Where Can I Find the Code for My License? 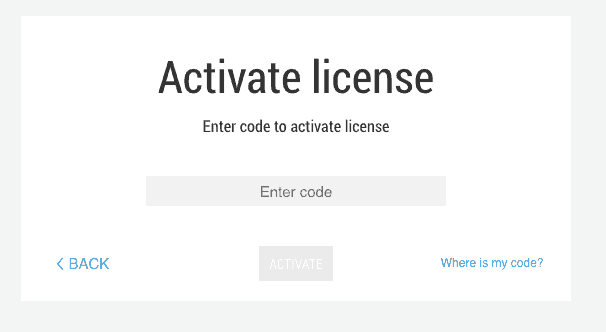 Where Can I Find the Code for My License? Copy and paste this code into the installation window and your are good to go!